What Does The Best Bond Cleaning In Everton Hills Cover? Finding and selecting reliable house cleaning in Everton Hills is not easy. The most common questions we get asked by people like yourself have been collated below to assist you in making a smart decision. 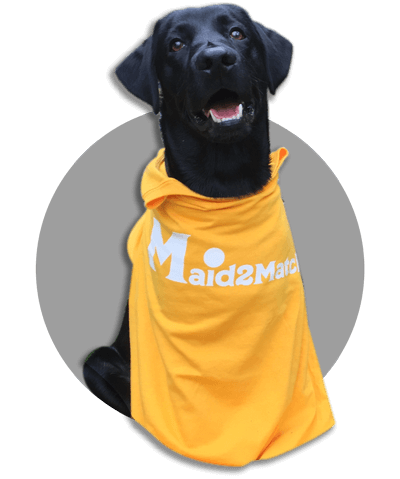 WHY ARE MAID2MATCH EVERTON HILLS’ BEST AT VACATE CLEANING? The truth is great bond cleaners possess a different skill set than regular house cleaners and therefore requires specific experience, dedication, and a first-class cleaning checklist. At Maid2Match, we personally vet all our cleaners, after having them complete a three-part application form. We provide extensive support and have crafted the most effective bond cleaning checklist you’ll find. If you are looking for end of lease cleaning services Brisbane be sure to contact us today. Everton Hills is a Moreton Bay Region suburb in Queensland, and it’s just short of 10 kilometres north-west from Brisbane city centre. Everton Park is situated to its southwest, and the two neighbouring suburbs are separated by a park that’s ingeniously called Boundary Park. You can walk the beautiful alleys of Boundary Park, or you can head to the Bunyaville Forest Reserve that’s another one of its neighbours. However, Everton Hills hosts plenty of its own terrific views. There are a lot of facilities that this suburb has to offer in the area of hardware and automotive services. You can find anything from landscapers to mechanics, smash repairs to glaziers, so this suburb is an important industrial point. The Camelia Avenue convenience centre can only be equalled by that of Queens Road. Here you can also find the Hills Methodist Church. The friendly atmosphere is obvious here, but Everton Hills is moreover a safe suburb. There are big parks you can enjoy here, with bike tracks as well as walking tracks. The shops are convenient and easy to reach, and there are also plenty of gyms where you can work out. Everton Hills can offer plenty of urban entertainment, being a friendly and inviting suburb.